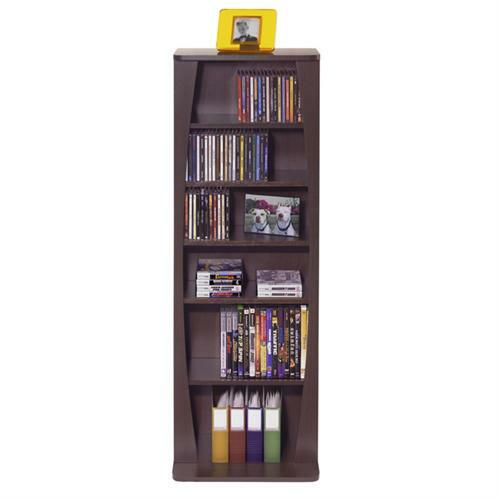 More on the Atlantic Canoe Series 231-CD Espresso Multimedia Storage Cabinet (Espresso) 22535717 below. 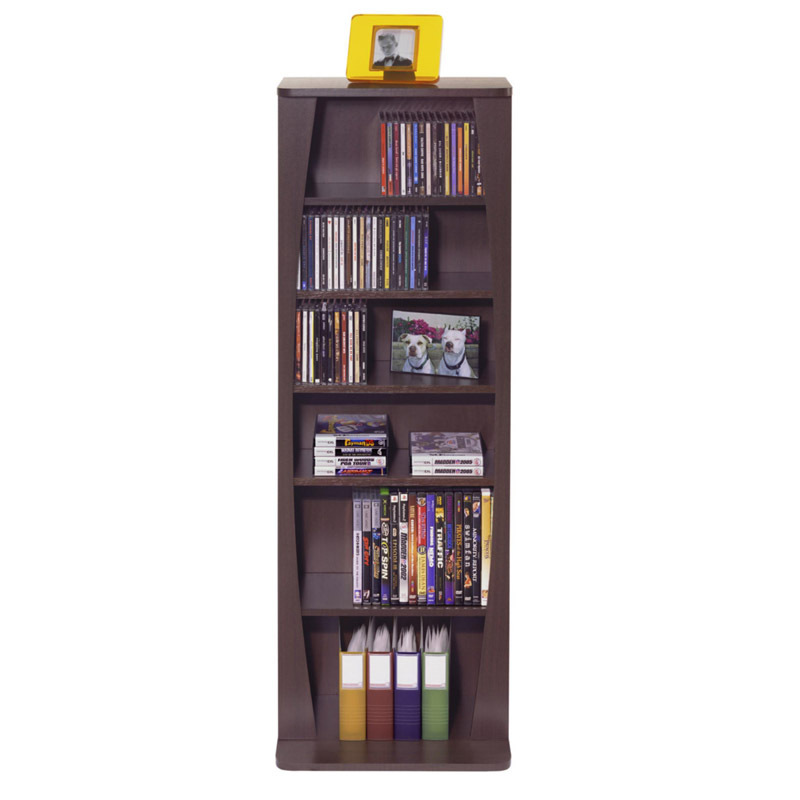 Curved accents offer stylish approach to multimedia storage. Uniquely designed extended base provides extra stability. Specially designed fixed middle shelf promotes the structural integrity of the unit. Deep shelves allow for display of decorative accessories in addition to media. Functional and contemporary style made for all decors. Accommodation for 231 CD or 115 DVD, BluRay, Games or 44 VHS.